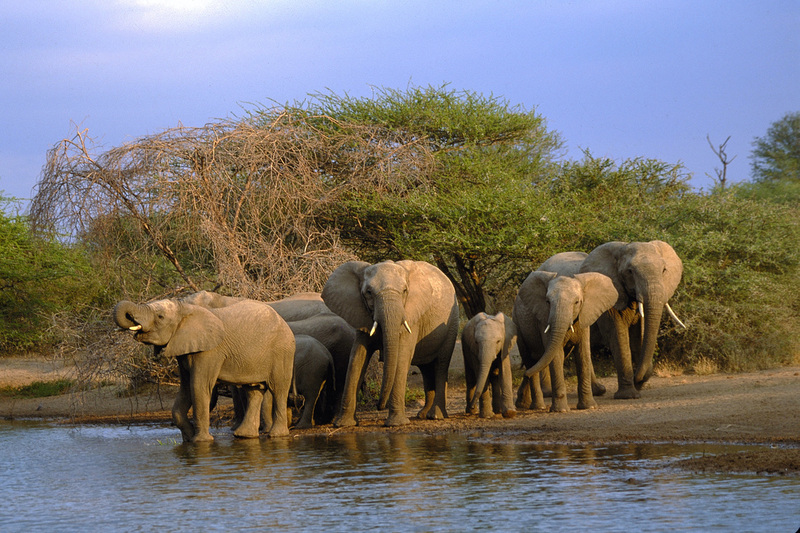 What makes Safaris in South Africa unique with us is our location which is close to Kruger National Park. In and around the park there are several activities that will keep the whole family entertained. World class accommodation & tour operators offer several different opportunities which makes this the perfect destination before or after your Safari. 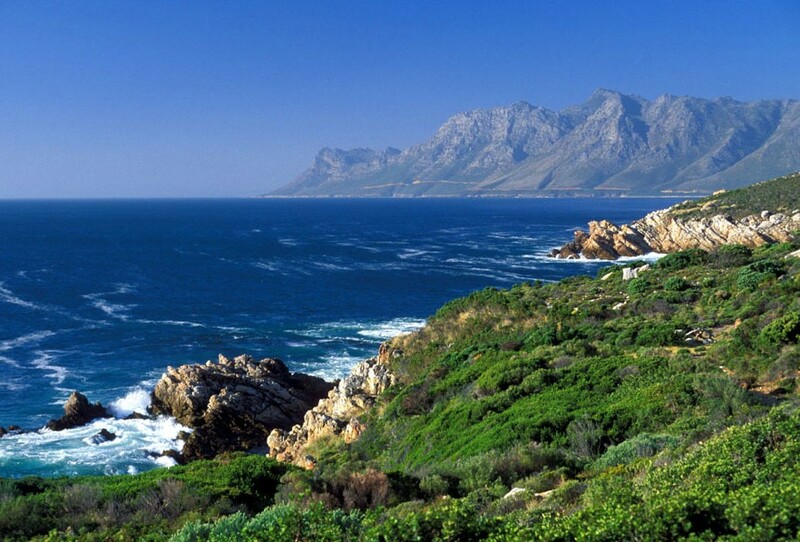 South Africa is also home to the famous Sun City Resort and Table Mountain in Cape town. Balla-Balla offer guided fishing trips to Nondoni dam, Tzaneen dam & Letsibogo dam and tours to the Kruger National Park. Located in Thohoyandou town, the dam is just over an hour from Balla-Balla Conservancy. This dam has excellent bass fishing. 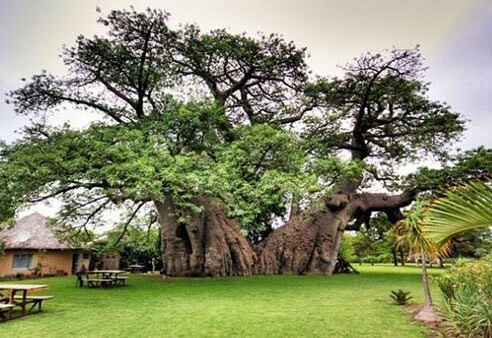 Located in Tzaneen town, the dam is just over 2 hours from Balla-Balla Conservancy. 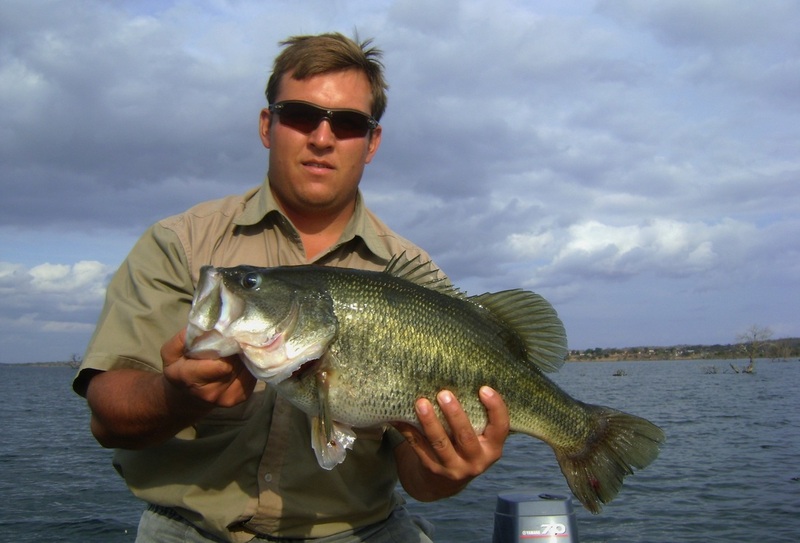 Great bass fishing awaits at Tzaneen dam. Located in Botswana, Letsibogo is just over 3 hours from Balla-Balla Conservancy, offering possibly the best bass fishing in Africa. 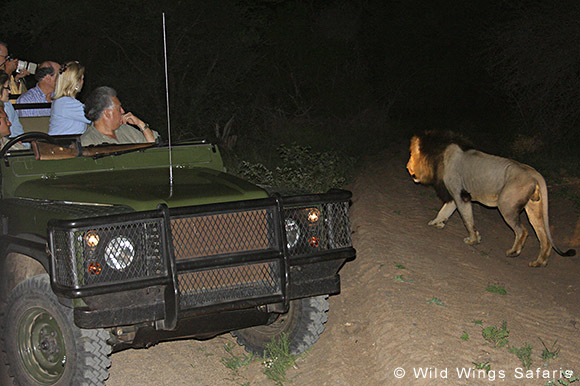 Experienced guides drive the groups to spy on Kruger's nocturnal creatures and their secretive activates. Most of Kruger's camps provide guests with the opportunity to take part in daily early morning and afternoon guided walks. They offer adventurous daily tours through the ranch, opportunities to touch a baby crocodile and also to feed the bigger crocodiles, a curio shop and a local art gallery. Nothing quite tops the first introduction to the Camp Jabulani elephants. Their sheer size and extraordinary presence is humbling. 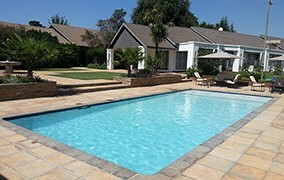 Has been offering one hour long flights over the scenic, Lowveld section of the Blyde River, West of Hoedspruit since 2003. The Palace of the Lost City hotel is part of Sun International’s Sunlux Collection of 5-star establishments, and is a Leading Hotel of the World. Sun International’s flagship resort is as popular today as it was when it was first built in 1979. 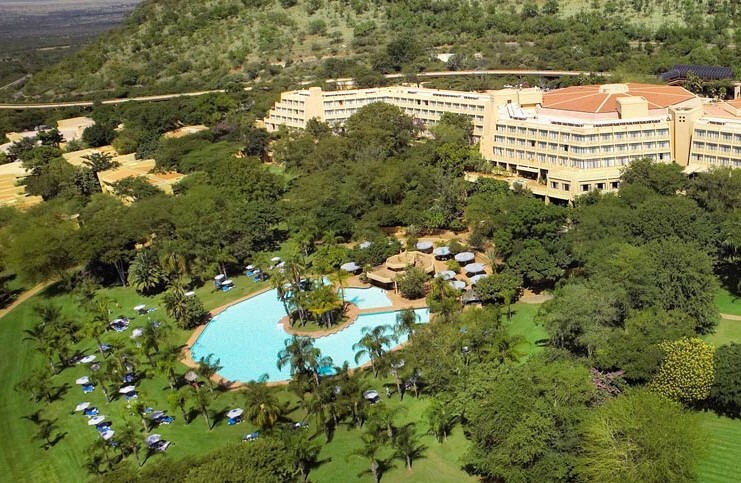 Whether it’s a romantic stay with your partner, a wild weekend with friends or a holiday with the whole family, Sun City Resort has it all. The Valley of Waves water park is Sun City’s legendary hub for all kinds of water fun. Offering family-friendly water activities that appeal to adventurers of all ages. Sun City’s legendary casino offers around-the-clock gaming that is perfect for gamers of all kinds. The Gary Player Golf Course, designed by Gary Player, is an 18-hole par-72 walking course, with a 5km running trail along the course. The Sun City Resort brings you the Royal Salon wellness spa and beauty salon. The Table Mountain Aerial Cable way Company has been providing visitors with a world-class experience since October 4, 1929. Famba Famba strives to bring a unique and custom-made feel to its packages for the pleasure of its clientele to our fairest South Africa. Africa Sky is a premier business and leisure destination, the perfect stop en-route your African Safari.